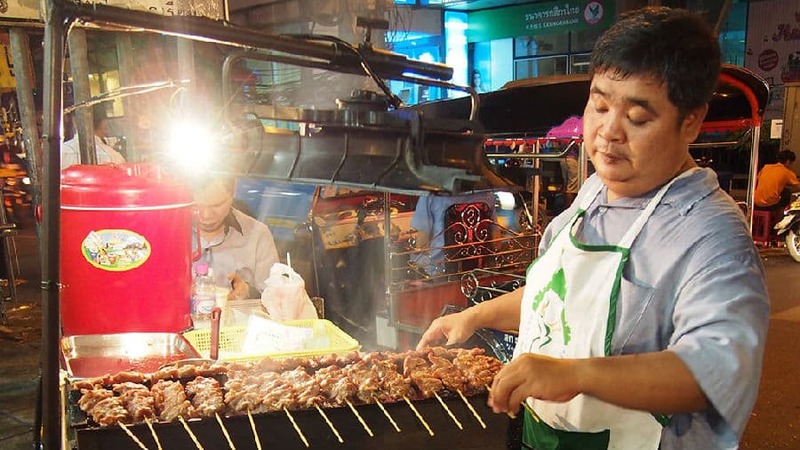 Bangkok is a city that can satisfy people with different needs, so does its food. It not only has fine dining that you can enjoy, but also has some local restaurants and street food that will surprise you. 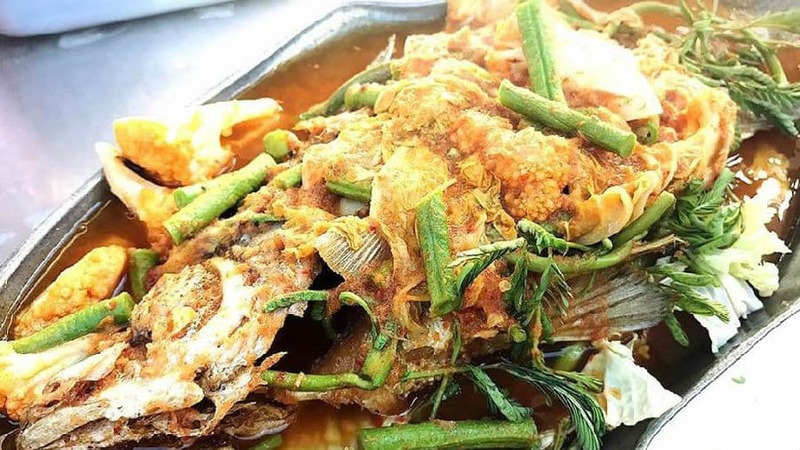 Here we choose the top ten local restaurants/street food in Bangkok to help you better explore the hidden delicacy. Want to have some inexpensive and tasty seafood? Here is the right place. T&K Seafood is a famous seafood restaurant in Chinatown. It is usually very crowded throughout the night, so picking a right time is the key. People who work in the restaurant are wearing green T-shirt, so it is very easy to identify. Som Tam Nua, as a very famous Thai Isaan restaurant in Bangkok, has received plenty of praises from both locals and tourists, including a “best som tam” in Bangkok award from CNNGo.com. Again, because of its popularity, picking a right time is very important, since many locals will also join the queue. Moo Ping means "grilled pork" in Thai. If you come to Thailand, Thai grilled pork should definitely on your list. Different from other barbecue, Thai grilled pork is tasty in its own way. Moo Ping Hea Owen is a booth by the street that is famous throughout the internet, and each one only costs 10 baht. Opening Hours: From 10pm onwards till early morning. Pad Thai is like a national delicacy in Thailand, and Thip Samai Pad Thai is considered to serve the best pad Thai in Bangkok. It was opened in 1966, and served many different kinds of pad Thai The most popular one is called The Superb Pad Thai which has omelet and prawns in it. Tom Yum Goong Soup as a classic Thai food, is able to combine with other Thai food perfectly. Tom Yum Goong Noodles is one of them. Many restaurants serve this food, but Pee'Aor is known to be the best. 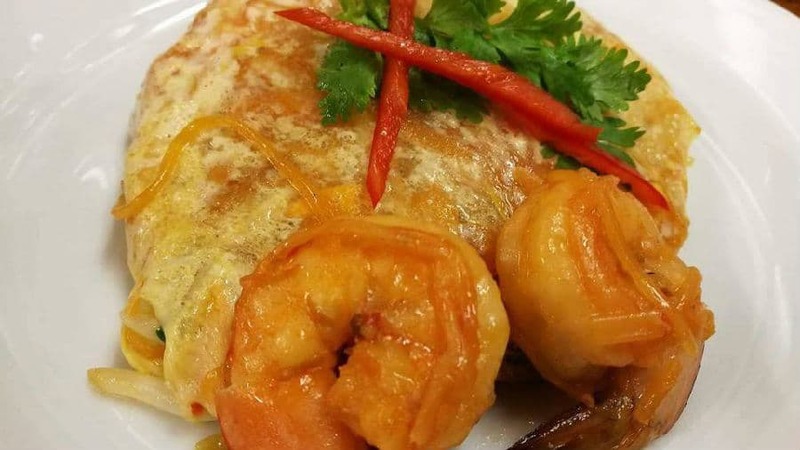 There are two other dishes in Pee'Aor are also recommended: Prawn with Crab Egg Rice and Prawn Omelet with Crab Egg Rice. 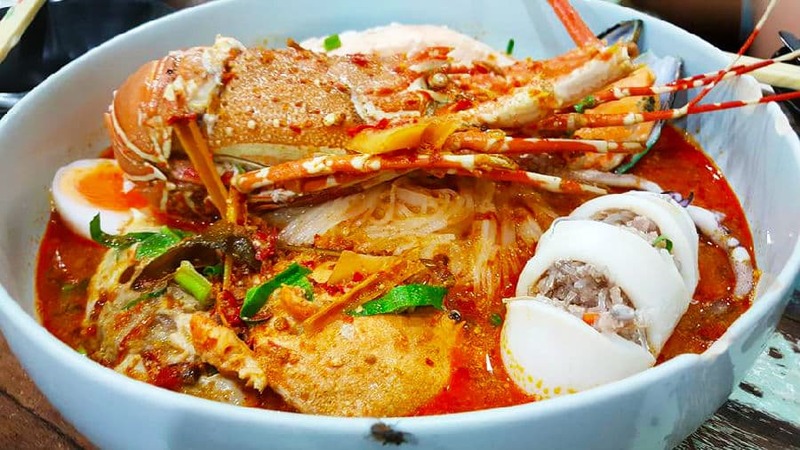 This type of traditional Thai rice noodle was used to be sold on boats, you can either choose to be serve with a light broth or a tom yum spicy soup. Each bowl is tiny, and it only costs about 10 baht. There are a couple of boat noodle restaurants around the Victory Monument. Prachak Pet Yang is one of the most famous selection in Thailand. 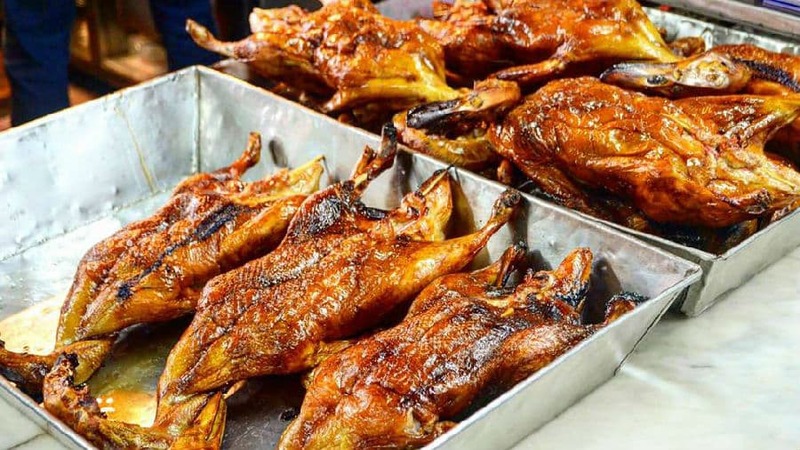 The roast duck is decent portion sliced into bite sizes pieces and overflowed with rich duck sauce. 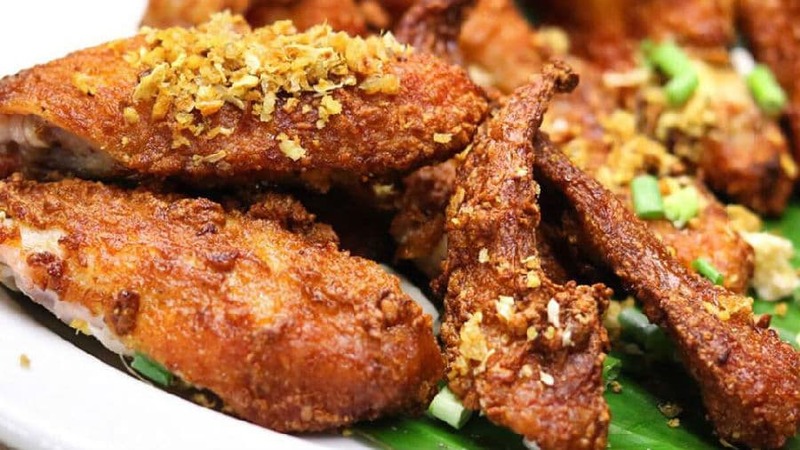 The legendary Cantonese style duck restaurant located right along Charoen Krung road. 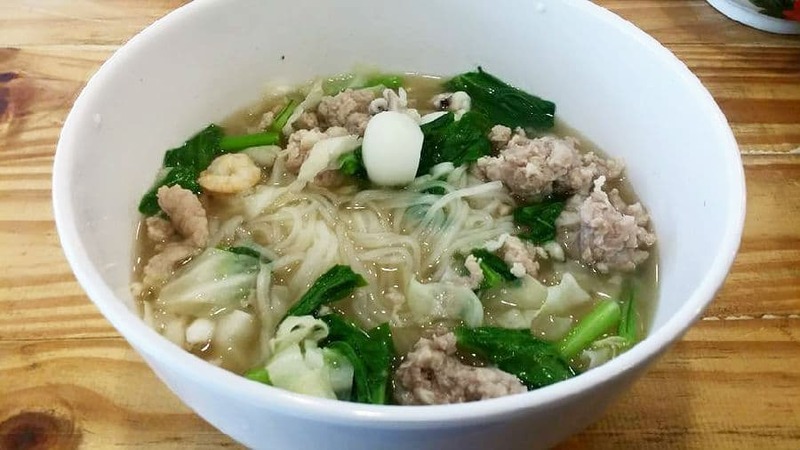 SabX2 Wanton Noodles is one of the most popular local restaurants in Bangkok right now. 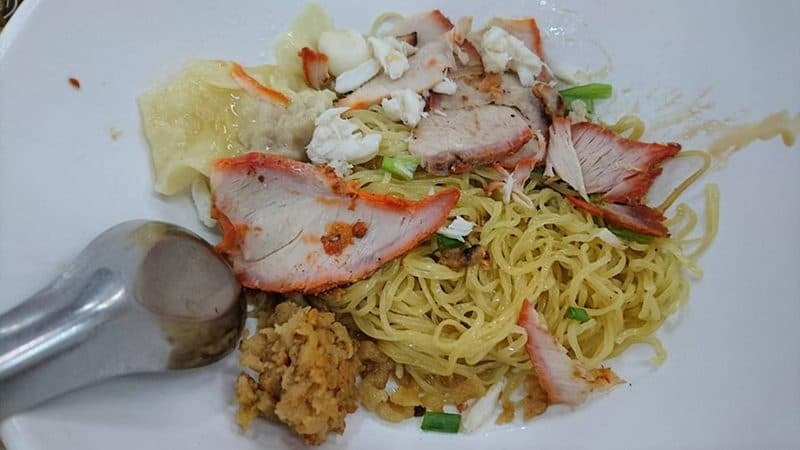 Its braised pork rice and wonton noodle attract tourists from different countries. I bet you would not want to miss this delicacy. I believe you don't need any introductions to the famous mango sticky rice. No one would miss this if they come to Thailand. 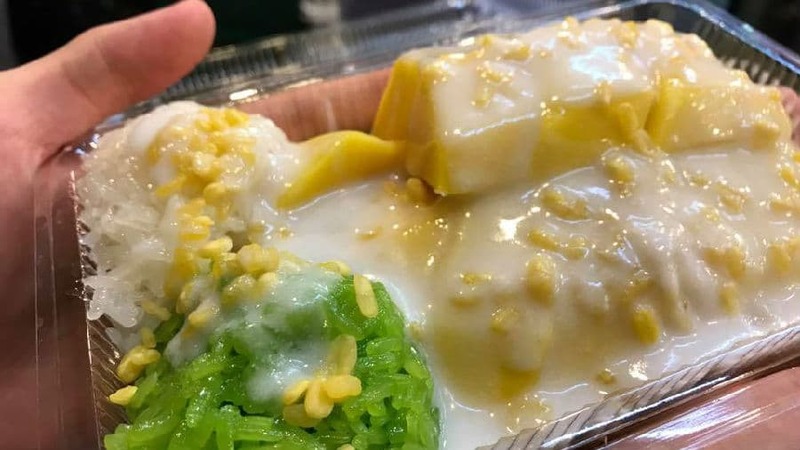 You can get it almost everywhere, but Mae Varee as a shop that has been opened for over 20 years knows how to make the best mango sticky rice with guaranteed fresh mango. 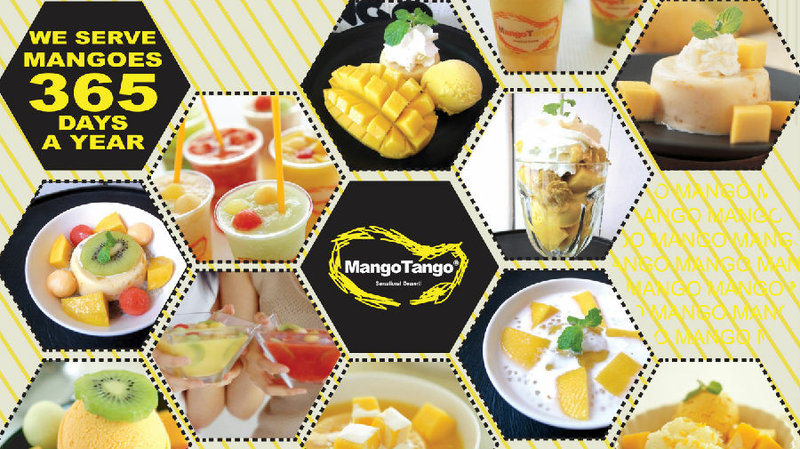 Mango Tango is a well-known dessert shop in Bangkok with a theme of mango. If you love mango, this is definitely a must go place. However, it can be a little crowed sometimes and there could be a queue. Reccomend Thailand Food Tour. All can be customized according to your requirement, budget and time! Feel free to inquiry our travel consultant.